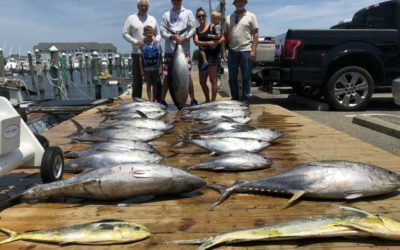 Great Outer Banks Sportfishing Starts Here! 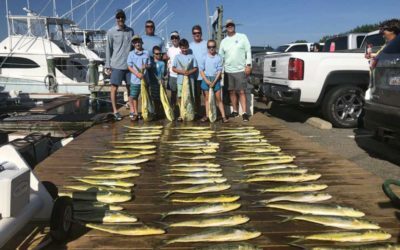 The Haphazard Outer Banks Fishing Charter is widely considered the nicest sportfishing yacht in the Pirate’s Cove Marina charter fleet. One of the fleet’s largest charter boats at 61 feet, the Haphazard offers the fit, finish, and amenities of a private fishing yacht. The Haphazard features a Seakeeper stabilization system eliminating up to 70% of the boats roll at sea making your offshore fishing experience as smooth and as good as it gets. Traveling through Oregon Inlet and out to the beautiful Gulf Stream waters on the Haphazard will be an offshore fishing experience of a lifetime. 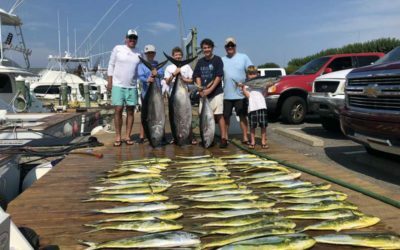 Haphazard Charters, your Outer Banks Fishing Charter adventure starts NOW! Copyright Haphazard Sport Fishing | All Rights Reserved |Website by Outer Banks Internet, Inc. Please use this form to ask the Haphazard any pre-booking questions or to get in touch with the Captain. Use the Book Now button to book a trip with Haphazard. Thank you.